Our lead time for deliveries is 2-3 working days and we strive to always meet this delivery time. During busy periods our lead time may be extended due to higher volumes. Deliveries to Ireland, Northern Ireland, Scottish Highlands, Channel Islands and Isles may take longer to arrive. Certain areas within the UK will incur a delivery surcharge – this may not be apparent during the checkout process. Should this apply and not appear during the checkout process, you will be contacted by someone at Stoveworld UK to process any additional payment that may be required. We use a courier for all our deliveries. Once we have dispatched an order, we will notify you of a delivery date. Should the item not arrive on the specified date, we are not responsible for the loss of time or earnings for the customer or fitter and will not refund the delivery charge paid. The delivery is a door step/kerbside delivery and the driver is not required to take the goods into the property for insurance reasons. Steps, gravel driveways and narrow gates can prevent the driver leaving the goods in the desired place and in some cases, prevent a delivery altogether. If someone cannot be available on the day of the delivery and if we have your authorisation, a delivery can be left at your property in a ‘safe place’ stated by you., please be aware that taking delivery of a pallet while you are not at home is done at your own risk. We cannot be held liable if the depot does not put the pallet exactly where you want it/goods are stolen. We offer a 14 day returns policy on all purchases provided the goods are in the original, unused condition. A return can be refused if the goods are not in their original state. We prefer the original packaging to be intact. 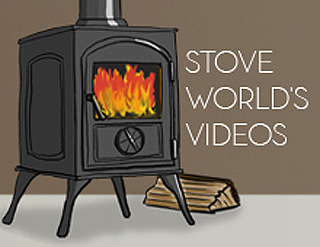 If the packaging has been thrown away, the stove will need to be placed on a suitable pallet with a fitted box over the top to prevent damage on its return. The courier will not collect bare metal items without packaging. 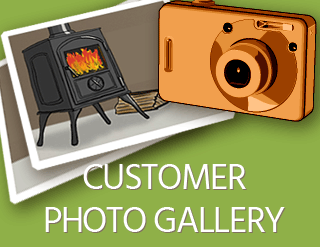 In the instance of a return or exchange, the customer is subject to cover all courier fees if you wish for Stoveworld UK to arrange the transport. Courier fees can vary in cost depending on location, so we recommend calling us to obtain a quote. 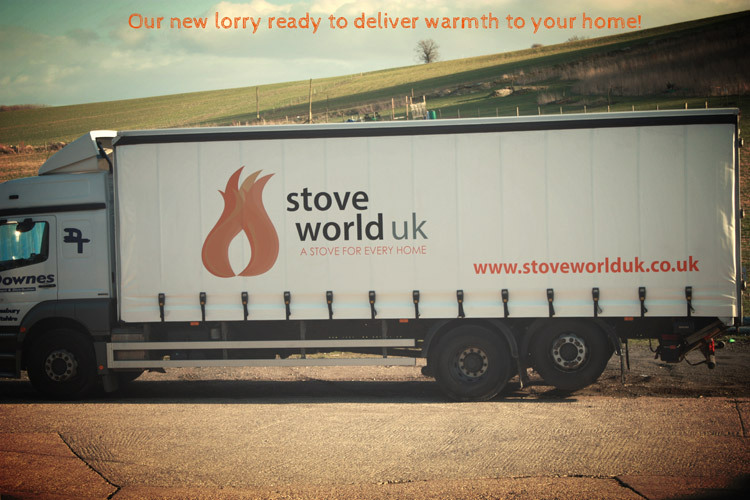 If an exchange is requested within the 14 day returns period, the goods being returned will need to be back with Stoveworld UK before the new item is dispatched. In the unfortunate event that you need to make a claim due to your parcel being damaged, please inform us within 48 hours of its arrival before the item has been used or installed. We will rectify the issue by sending replacement parts or exchanging the item in full as soon as possible. 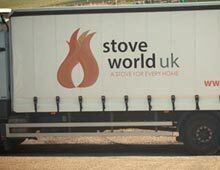 Stove World UK will cover the courier fees in this instance. Stoveworld UK will not cover the cost of uninstalling an item and are liable only for the value of the product. Any refunds due will be issued within one working week of the item being received in back at Stoveworld UK. Any orders placed on our website/eBay are the responsibility of the customer. Orders are processed automatically so if incorrect items are ordered, this is the liability of the customer. Orders will not be checked and the exact items that were ordered will be delivered. 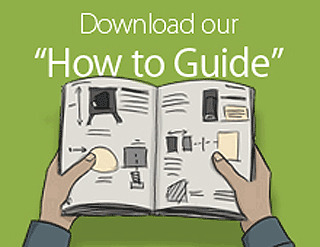 When placing an order over the phone, it is the customers responsibility to tell us the correct items that they require after seeking professional advice from their fitter. We are knowledgeable with regards to our products and will help as much as we can but if the incorrect parts are ordered, the customer is liable. When placing an order over the phone, it is the customers responsibility to ask for an email copy of their invoice to check their order. This is to avoid disputes with regards to the telephone conversation when the order was placed as we do not record calls. Guarantee lengths do vary from product to product. The guarantee lengths cannot be extended. The guarantee starts from the date of purchase that will be clearly stated on your invoice. A guarantee claim will need to be made by the original purchaser. The guarantee claim will not be valid if made by someone other than the original purchaser. Stoveworld UK will not cover the cost of uninstalling an item and are liable only for the value of the product. 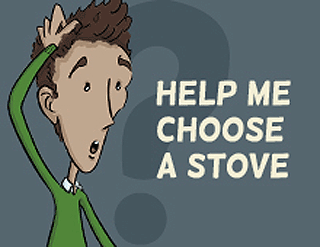 In order for your guarantee to be valid, the stove will need to be installed according to building regulations by a qualified HETAS installer or signed off by your local authority. We are within our rights to request a copy of the fitting certificate when a claim is made, and a claim can be rejected if this is not presented. Damage to the stove caused by misuse, poor maintenance, storage in unsuitable conditions, incorrect fuels and neglect will not be covered under the guarantee. The consumable parts not covered by the guarantee are glass, firebricks/plates, grate, baffle, log retainer and gaskets/seals. The prices listed on our website www.stoveworlduk.co.uk include VAT at the UK and European national rate of 20% unless stated otherwise. 1 Conditions, warranties or other terms implied by the law of any county other than England and Wales /Scotland / Northern Ireland are excluded from this agreement to the fullest extent permitted by law. 2 We or our Content suppliers may make improvements or changes to our website, the Content, or to any of the Goods, at any time and without advance notice. 3 You are advised that Content may include technical inaccuracies or typographical errors. This is inevitable in any large website. We would be grateful if you bring to our immediate attention, any that you find. 4 We are not liable in any circumstances for special, indirect or consequential loss or any damages whatsoever resulting from loss of use, loss of data or loss of revenues or profits, whether in an action of contract, negligence or otherwise, arising out of or in connection with your use of our website or the purchase of Goods. 5 Except in the case of liability for personal injury or death, our liability under this contract is limited, to the maximum extent permitted by law, to the value of the goods or services you have purchased. We will try and resolve any disagreements quickly and efficiently. Any further proceedings must be within the jurisdiction of the United Kingdom.